Support your presidential candidate, Bernie Sanders on St. Patty's Day in 2020! 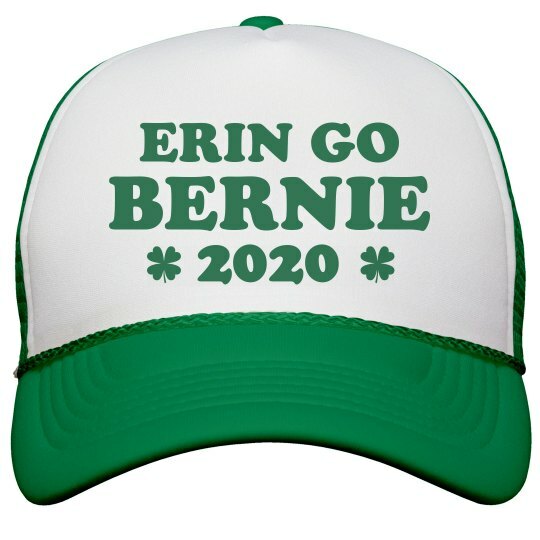 Erin go Bernie! Erin go is a translation from an Irish saying which means until eternity! You are with Bernie forever! Enjoy St. Patty's Day with this sweet trucker hat.